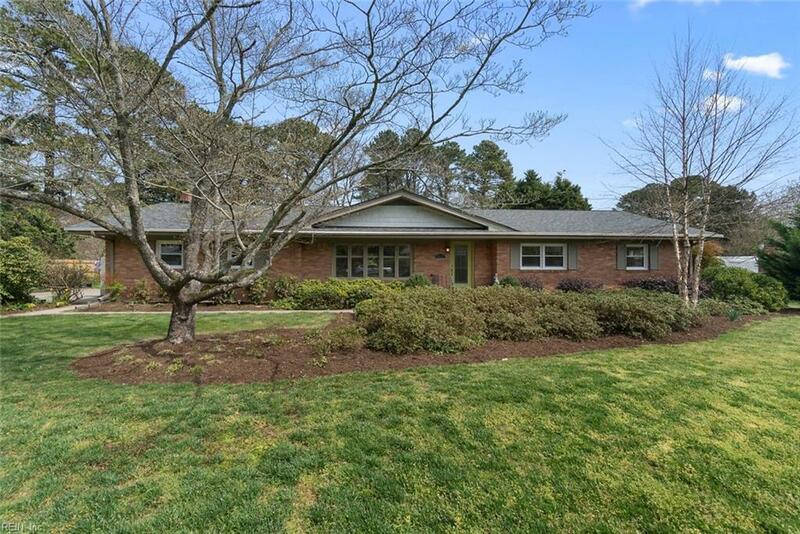 4312 Westwell Ln, Virginia Beach, VA 23455 (#10251056) :: Abbitt Realty Co. 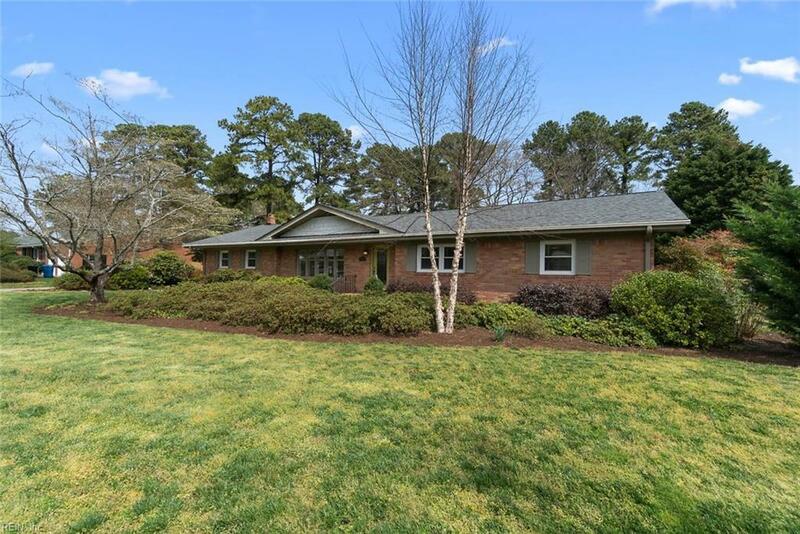 This beautiful brick home has it all and is located in the highly desired Thoroughgood neighborhood in Virginia Beach. Perched on a 3/4 acre lot with a professionally landscaped front yard. Enjoy the open floorplan and updated kitchen with shaker style cabinets with custom pullouts and soft close drawers, Silestone counters, oversized island, stainless appliances, and a mosaic tile backsplash. 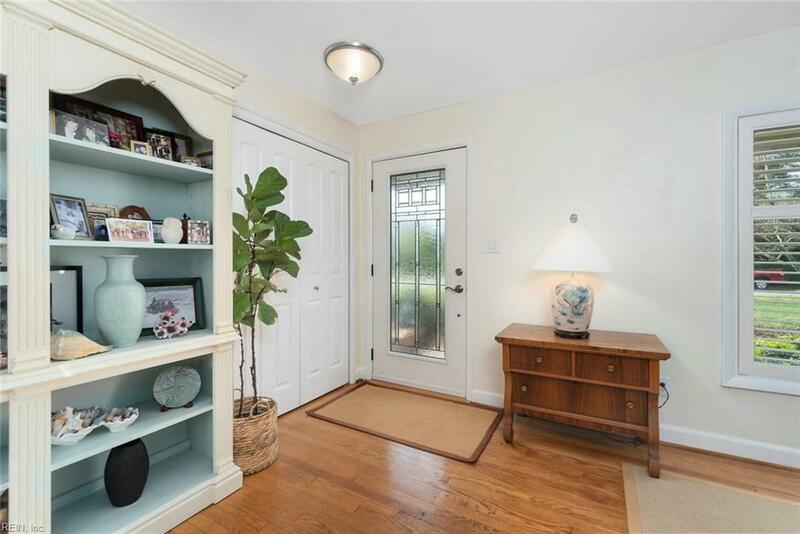 The in-ground saltwater pool, fully fenced yard with raised garden beds, Fig trees, and blueberry bushes is truly a backyard oasis.1 deck, heated/cooled Sunroom with tile floor. Detached 2 car garage with a finished area upstairs. 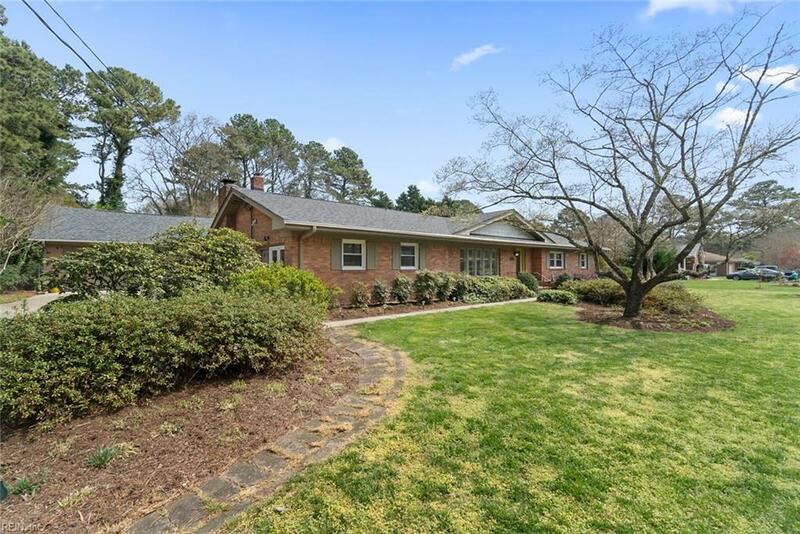 This home offers warmth, style, and privacy and is a great house for entertaining. This is truly a MUST SEE HOME!! !